Please complete the following form to participate in our Referral Network Program. Make sure that your website meets the requirements to be included in this program. Your website MUST be a custom design. NO TEMPLATED websites will be considered. You MUST be a real estate agent, related to the real estate industry, or a business in the local area. The page where you place our link MUST be indexed by MSN, Yahoo, and Google. The page where you place our link MUST have a Google Page Rank of at least 1. The page where you place our link MUST be accessible from the index or main page of your website. The page where you place our link MUST be no more than two pages deep from your index page. Use the link and text that we provide for our listing on your website. You must add our link to your site before you submit this form. Please note that we check all reciprocal links at least one time each month. Sites that do not post our link correctly will be immediately removed from our directory. We reserve the right to reject any link submissions or remove your link at any time. Coronado Real Estate by Kathy Koop. 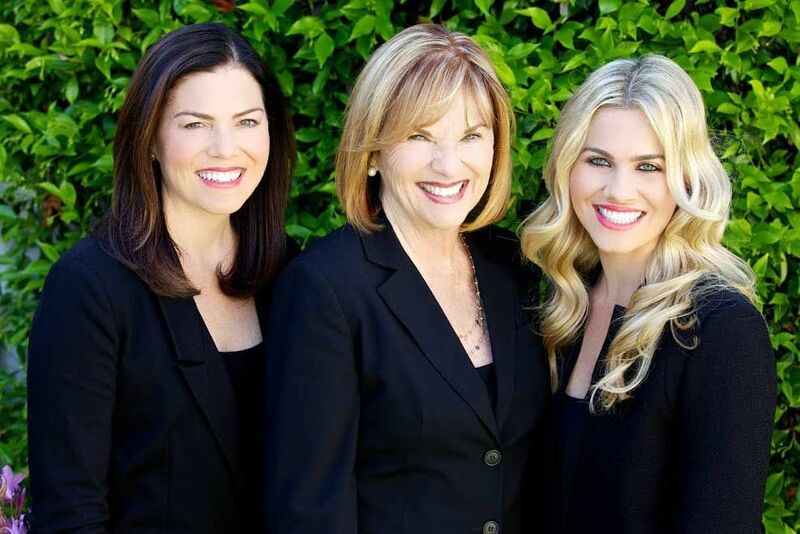 Kathy Koop is a Coronado Real Estate Agent, and a legend in Coronado real estate circles. With around three decades of experience in Coronado Island, not to mention a dynamite team Kathy Koop can get it done for you. Kathy Koop offers hard and effective work, accessibility, and dedication as she works with you to fulfill your real estate needs and goals. This dynamic combination makes finding your home or other real estate investment in Coronado a truly satisfying experience. Her list of awards, all won while selling real estate in Coronado, is impressive, and reflects her talent and commitment to you, her client. <a href="http://www.kathykoop.com" title="Coronado Real Estate" target="_blank">Coronado Real Estate</a> by Kathy Koop. Kathy Koop is a Coronado Real Estate Agent, and a legend in Coronado real estate circles. With around three decades of experience in Coronado Island , not to mention a dynamite team Kathy Koop can get it done for you. Kathy Koop offers hard and effective work, accessibility, and dedication as she works with you to fulfill your real estate needs and goals. This dynamic combination makes finding your home or other real estate investment in Coronado a truly satisfying experience. Her list of awards, all won while selling real estate in Coronado , is impressive, and reflects her talent and commitment to you, her client.